Tech.Ed India 2009 - What a blast I had! Another episode of TechEd was successfully executed at Hyderabad, India. I know this post comes a little late since the event got over on the 16th and I am 9 days late in posting this. However I HAD to share, my experience with you guys, especially the one where I met Stephen Walther and exchanged ideas and feedback with him! Keynote by Steve Ballmer - The star attraction of Tech.Ed India 2009, the keynote by Steve Ballmer, was a rock on, where he spoke about the current market situations and how to beat the recession heat! Rock solid Technical Sessions - including the one from Stephen Walther. For those who do not know much about Stephen Walther, he is the author of the very famous ASP.NET book ASP.NET 3.5 Unleashed . 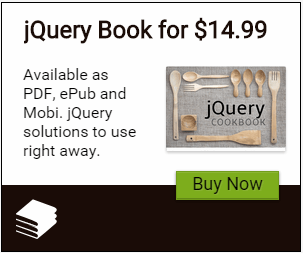 This is one book you MUST have in your collection if you are an ASP.NET developer and want to get a deep understanding of the technology. This is one of the best books i have had. 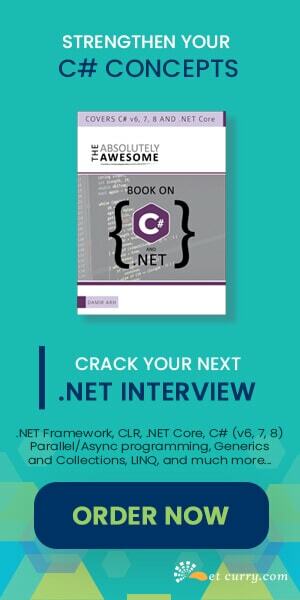 Stephen also has an upcoming book (much awaited) on ASP.NET MVC ASP.NET MVC Framework Unleashed which I highly recommend you must have in your collection. Food and Entertainment - Food was amazing all the three days coupled with entertainment including live performances by a rock band called Agnee. To see other photos on the event, check out these captured by Abhishek Baxi. Overall it was an amazing event with good food, sessions and social networking. I had a lot of experiences to take back home. Oh Boy! What a blast I had! Yep! I was lucky to meet him in person. Honestly! 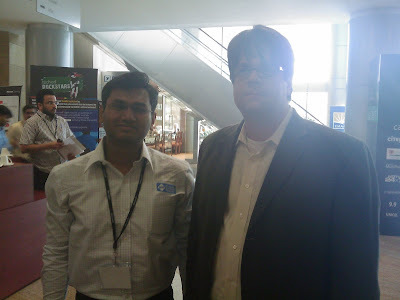 We are lucky have our snap with .NET Guru and SQL Legend Suprotim!